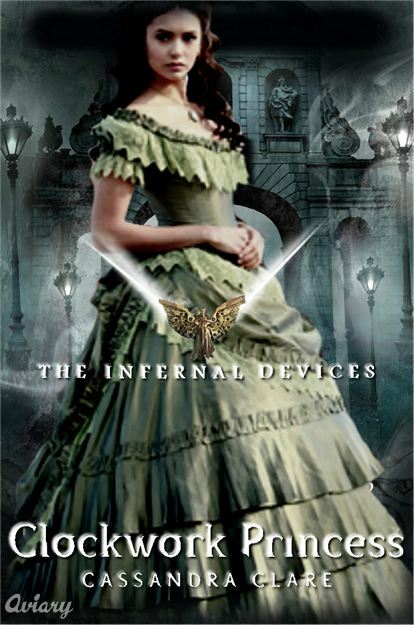 Clockwork Princess. . Wallpaper and background images in the rekomendasi buku club. This rekomendasi buku fan art might contain hoopskirt, crinoline, gaun, gaun pengantin, gaun, and pernikahan gaun pernikahan.